If you haven’t heard season 1 of the Serial podcast, the follow-up podcast Undisclosed: The State vs. Adnan Syed, or my previous post this post will not make much sense. For the last several months now I’ve been mildly obsessed with the case surrounding the disappearance and murder of Hae Min Lee in Baltimore City/County in 1999. I pray that her family and Adnan’s gets real justice. After I finished the Undisclosed podcast I discovered the Truth & Justice with Bob Ruff podcast. Somewhere around the middle of the season Bob rebranded the podcast from its original name of Serial Dynasty. Episode 18 of the “Truth & Justice” Podcast was shocking! Halfway thru Bob drops a bombshell… that he had been communicating with Jay Wilds for weeks. My mouth dropped open and my heart skipped a beat! Bob appealed to Jay by professing his belief that Jay was innocent in the murder case of Hae Min Lee. Bob disclosed that he was sure that Jay had essentially been puppeteered by the police and coerced into confessing any involvement in the case. Although Jay did not confirm Bob’s suspicions, surprisingly, he did not deny them either. Ultimately, this just confirmed one of my theories in this case. That Jay really was not involved in the disappearance and ultimately the murder of Hae. Bob mentioned that he actually felt bad for Jay. And I can understand Bob’s feelings. I think that once Jay got involved he quickly got in over his head and before he could realize what was happening he had potentially just screwed himself. And all for what may have seemed like a deal he couldn’t pass up, when it was all said and done, he really had just offered his friend or close associate up for something Jay had no actual knowledge of. Let’s examine this…in my opinion, the cops probably had a small drug charge on Jay that they were using against him. Claiming to file charges and arrest him on possession charges if he didn’t give them information on who they suspected was involved which was Adnan. The cops, like Bob hypothesized, likely told Jay that they knew Adnan was guilty of murdering Hae, and that Jay needed to cooperate and provide additional details. I’m convinced that Jay didn’t believe them at first, but they were probably very persuasive. Convinced at some point that the cops did actually have some real evidence of Adnan’s involvement in Hae’s murder, Jay likely began painting a picture of the last few weeks he had spent with Adnan. The first thing that probably came out was that his girlfriend Stephanie’s birthday was January 13th. It was a significant date not just because it was the day that Hae went missing but because it was also Stephanie’s birthday. So that had to be part of the narrative, because clearly if Adnan was really close friends with Stephanie, Jay’s girlfriend, and had gotten her a birthday gift, and advised Jay to do the same. So I suspect the narrative that was heard at trial was built around the mall trip etc. and Stephanie’s birthday. But at this point Jay is already singing. Painting a picture of Adnan that the cops wanted and needed in order to frame the state’s case. At some point during the many chats with the police and interrogations, Jay had to realize that his lies and claims had gotten him far deeper than he had ever imagined his Crimestoppers “anonymous tip” would get him. He just wanted to collect $2500 well $3000 when it was all said and done. 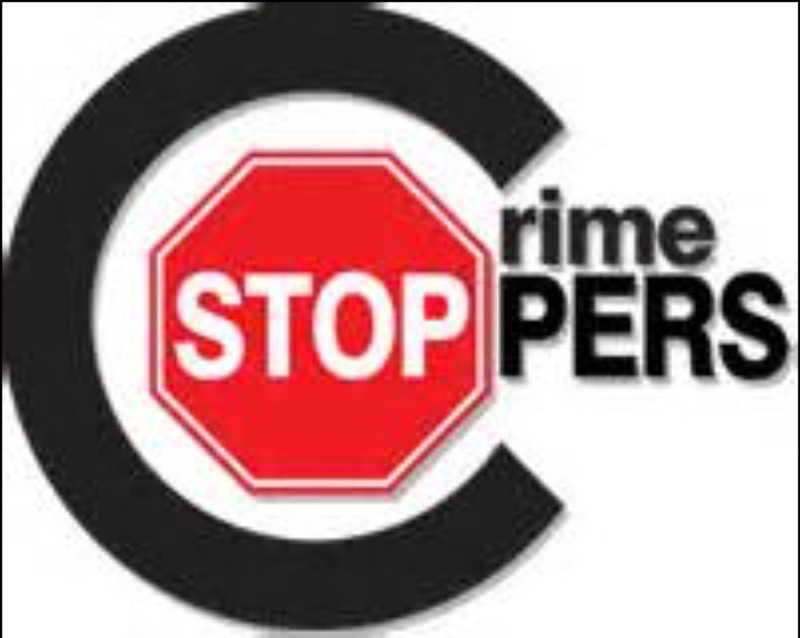 The thing is most people probably know that the tip you provide to Crimestoppers is only paid out if it results in the solving or conviction of the case. So unless you have some guilty knowledge or real awareness of the facts surrounding a case, it’s not a very lucrative decision. and essentially be at the mercy of the prosecutor and charging officers for years and years to come. Looking back now that Jay has moved away and has a wife and family of his own he wants to protect, who wouldn’t choose a few days or weeks in jail over a lifetime of harassment and accusatory claims against themselves. Photo of now 35-year old Adnan Syed at his PCR hearing in Baltimore, February 2016. It’s really a shame that Jay was so selfish in this, because it was certainly not worth sending an innocent man to jail. Who knows whether he knew it from the beginning, sometime after Adnan’s arrest, or if it wasn’t until he was at the trial that he became aware his actions had sent a close associate to jail for a crime he had not committed. Can you imagine being Adnan…being arrested for the murder of your ex-girlfriend whom you loved and not knowing why you were being targeted as her murderer? And then learning that someone you thought was your friend had actually gone to the cops and accused you of the heinous act, and having absolutely no idea why this guy would make up this lie. And more so, how this huge misunderstanding wasn’t cleared up, then you end up being tried and convicted. I’d be dumbfounded and blaming myself for even being in the same social circle as someone who could do something like that. The neighbor boy portion was also very interesting…I actually believe that what we’ve heard on Serial and Undisclosed about the personality and character traits of Neighbor boy is probably a combination of both Neighbor Boy and Jay Wilds. My assessment was that Jay possessed more of the “blabbermouth” quality that was pinned on Neighbor boy than Neighbor Boy (NB) actually did. NB seemed like a guy that sorta wanted to be liked by people so he would just share interesting info and stories he had heard or experienced. But not in a ‘I’ve got a secret’ type of way, more of a social conversation… ‘Did you hear about …’ kind of way. According to NB, Jay told him that Adnan had murdered Hae and showed him (Jay) Hae’s body in the trunk of a car. NB also stated to Bob Ruff that according to Jay, because Adnan was Jay’s weed supplier that Jay had expected to see a large amount of weed in the trunk when Adnan supposedly went to ‘pop the trunk’ but was surprised to see a dead body instead. Which to me is hardly believable that Adnan was Jay’s supplier. The cast of characters in this story is just unbelievable. If Hollywood doesn’t take this real life drama and turn it into a movie, they’re losing out on a huge pay day! I don’t want to make light of a serious situation but I could come up with a great cast….maybe my next post? The story of a missing high school honor student who was later found dead and her recent ex-boyfriend who was charged with her murder in Maryland back in 1999 has been my latest obsession for the last few weeks. If by now, you have not heard about the SERIAL podcast that began in October of 2014, then you must be living in a cave. I first learned about this podcast about a year ago when the Today Show did a segment on it as the last episode was preparing to be released for season 1. I have never really got into the whole “podcast” thing so I didn’t pay it too much attention then. But for whatever reason I recently heard the first episode of Serial’s season 1 and was immediately hooked. It is great for traveling so I binged through it quickly. For quick background information on the case, S erial provides a “partially unbiased” look into what happened on the afternoon of January 13th 1999, and the events that followed. Essentially, a Korean-American female high school senior, Hae Min Lee, went missing on January 13 in 1999. Her body was found a few weeks later in the city of Baltimore and her recent Pakistani-American ex-boyfriend and classmate, Adnan Syed, was charged with her murder. The thing that makes this case so interesting is the cast of characters involved in the resulting trial, but more than anything it is the lack of real evidence against Adnan that somehow got him convicted and the fact that he very much seems like the most unluckiest person alive. After I finished listening to SERIAL, I had my own theory, which I’ll share in a later post, on the case but was still a bit hesitant to make a firm assertion as to who I thought was guilty/involved etc. So as many others have stated, Serial left me with more questions than I was comfortable with. Luckily I immediately began listening to what I’ll call the sister podcast series entitled “Undisclosed: The State vs. Adnan Syed” which unlike SERIAL was very biased towards the innocence of Adnan. 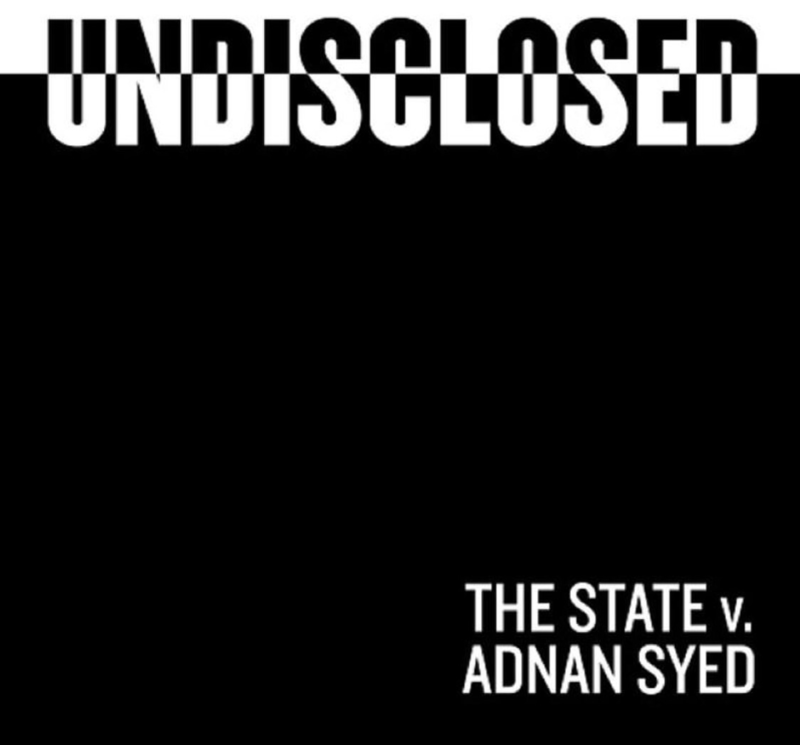 But after episode 10 of Undisclosed, which I had to listen to at least 4 times to understand what they were trying to explain, I was convinced that Adnan was the lead character in a series of very unfortunate events, and that he was wrongfully convicted. For me this case is even more interesting because 10 years ago I lived in Baltimore county not too far from Woodlawn high school, the school the victim and her boyfriend attended, and I’m familiar with several of the locations mentioned in the case. But for me this is/was a case of more than just guilt or innocence. It is a case of justice and our very flawed legal system and our even more flawed prison and reform system. Whether you believe Adnan is guilty or not, one thing that is certain is that his court case was a complete circus and undoubtedly should not have led to his conviction. Because of my past career plans to complete law school and pursue a career in the legal system, this case and all of the hoopla surrounding it have made me strongly reconsider my decision against going to law school. I’m excited about a few things I have in the works that will allow me to explore an old and now refreshed passion of mine. 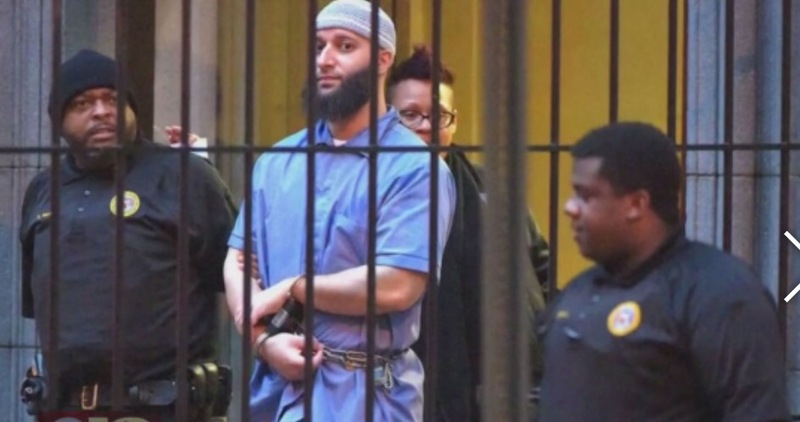 And I’m also excited to see what will happen with this ongoing case, as recently a Baltimore City judge granted Adnan’s request for a post conviction hearing relief to reopen his case.